Universal Pictures Home Entertainment has just announced the upcoming release of Academy Award-winning director Peter Jackson’s 2005 remake of King Kong as an Ultimate Edition Blu-Ray Disc, scheduling the title for early February. Naomi Watts, Adrien Brody and Jack Black star in this spectacular film filled with heart-pounding action, terrifying creatures and groundbreaking special effects unlike anything you’ve seen before! Get ready for breathtaking action in this thrilling epic adventure about a legendary gorilla captured on a treacherous island and brought to civilization, where he faces the ultimate fight for survival. 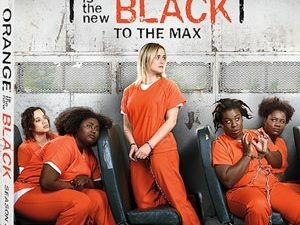 The release features both, the Theatrical Version of the movie, as well as the Extended Cut that features 12 minutes of additional footage. Both versions will feature lossless DTS-HD 5.1 Master Audio tracks. 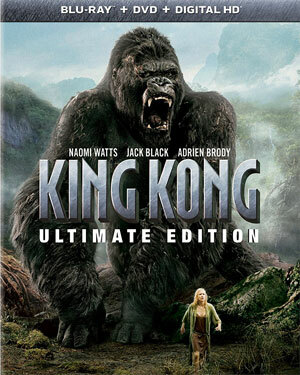 The release contains a large number of bonus features, such as the 2006 Introductions by Peter Jackson, as well as the Commentary Track with Writer/Director Peter Jackson and Co-Writer/Producer Philipa Boyen, as well as the Featurette ”Recreating the Eighth Wonder: The Making of King Kong”, as well as Production Diaries and Post Production Diaries. In addition, you will also find 30 minutes worth of Deleted Scenes with Introductions on the release, as well as the Featurettes ”The Eighth Blunder of the World”, “The Making of a Shot: The T-Rex Fight”, “Skull Island: A Natural History”, “Kong’s New York, 1933”, “A Night in Vaudeville”, and “King Kong Homage”. Further, the release contains Pre-Visualization Animatics and Conceptual Design Video Galleries, along with “The Present” and a look at the WETA Collectibles. The Volkswagen Touareg & King Kong is also part of the release ,as well as a selection Trailers. 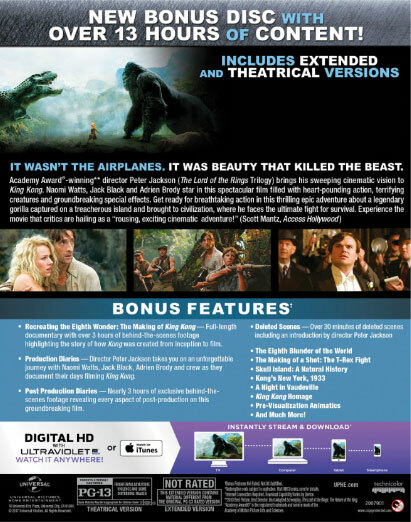 The “King Kong: Ultimate Edition” will arrive on February 7 as a 3-disc Blu-Ray combo that also includes a DVD version and Digital-HD with a $19.98 sticker price.